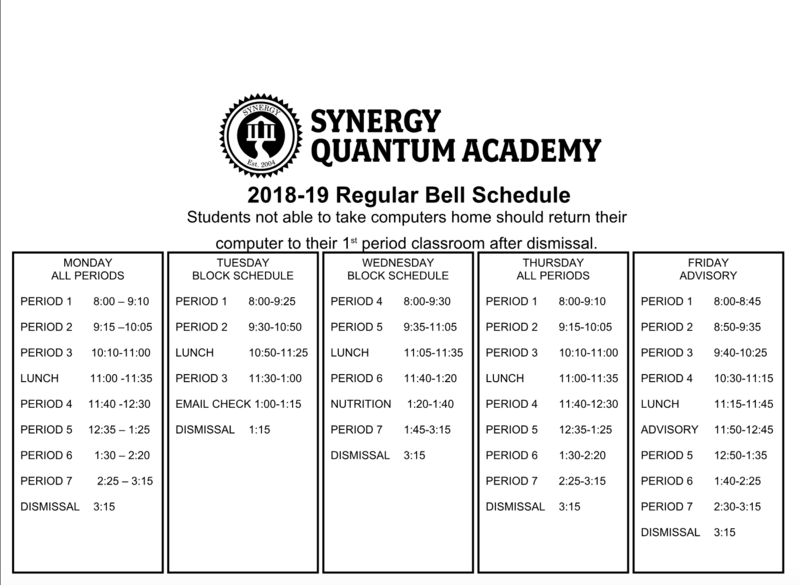 Looking for an Elementary School? Are you or anyone you know looking for an elementary school? 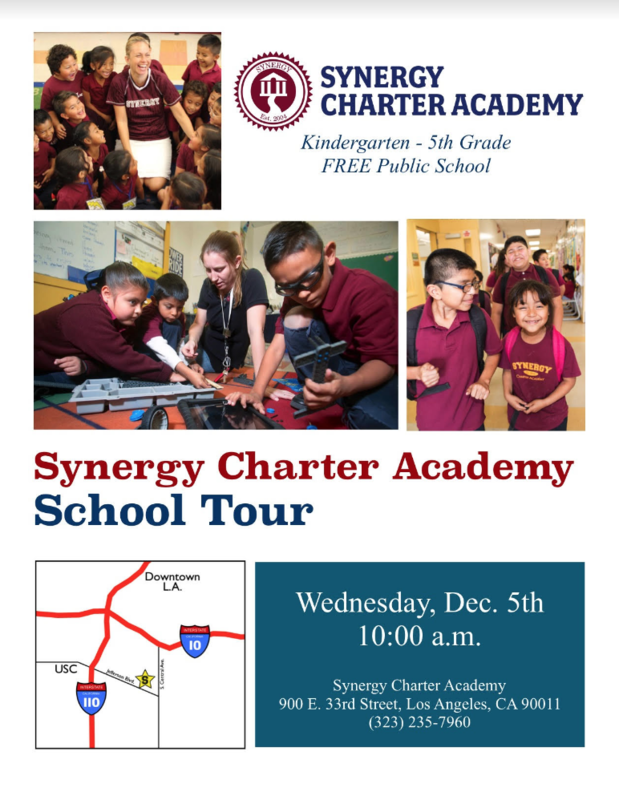 Synergy Charter Academy is opening its doors for a tour next Wednesday, Dec. 5th at 10:00AM - 11:00AM. 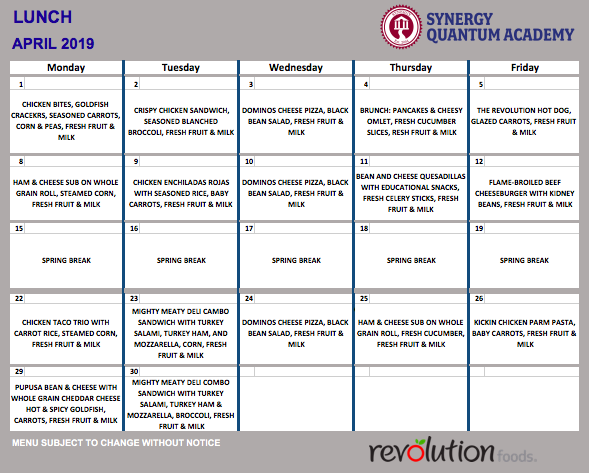 Come see the amazing work we're doing! We are located at 900 E 33rd Street Los Angeles, CA 90011.